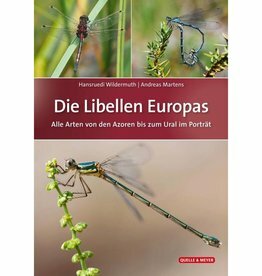 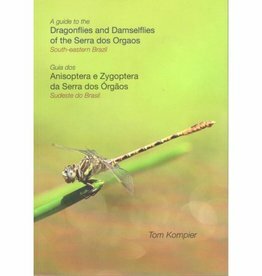 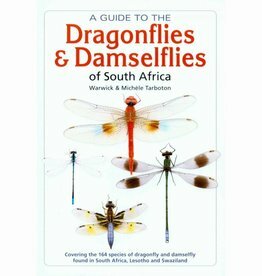 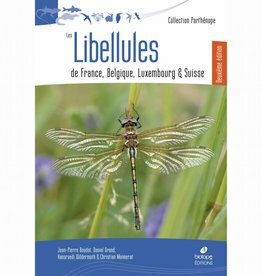 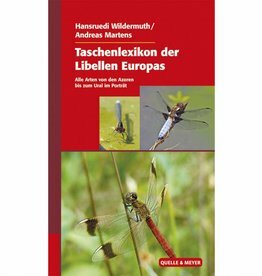 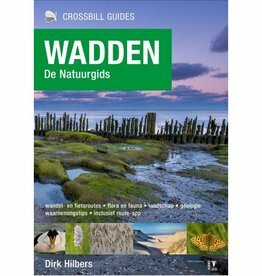 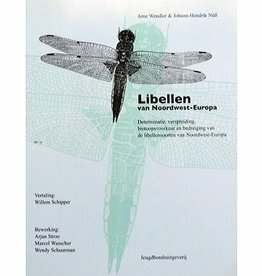 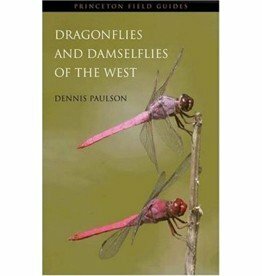 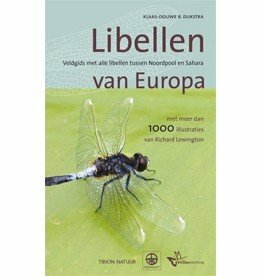 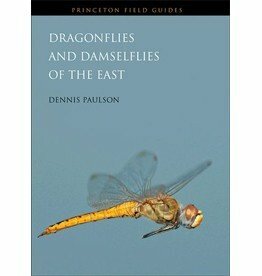 After the success in 2014, in April this year the revised edition of the book Dragonflies in Drenthe. 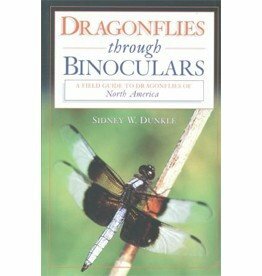 Dragonflies are fascinating and mysterious insects. 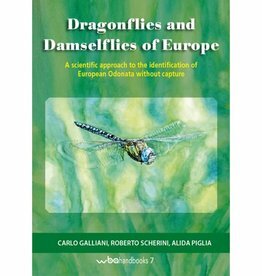 Anyone who has begun to observe these beautiful and diverse animals will soon want to know more about the way of life of this animal group.